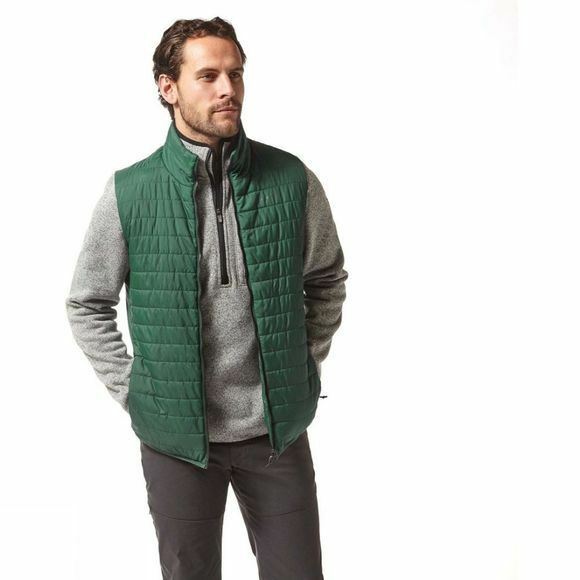 The Mens CompLite III Vest from Craghoppers is the perfect mid-layer for cooler days, this stylish packable vest is a versatile performer. 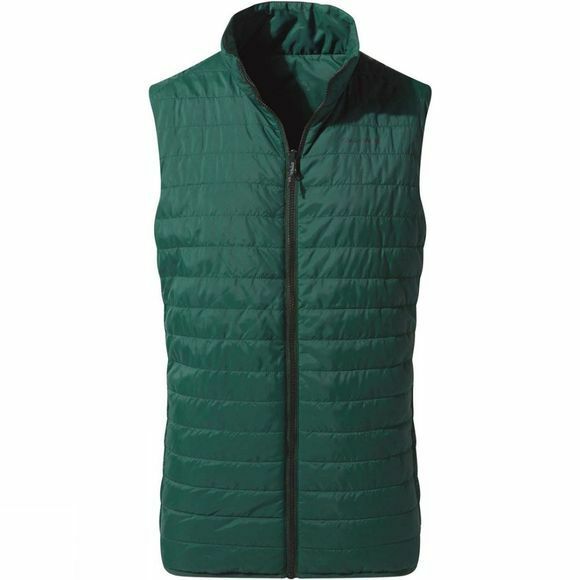 The lightweight synthetic fill is super-compressible, enabling compact storage in a tiny sack, but it offers insulating properties comparable to natural down. Fully reversible so you can ring the changes.